The China Foreign Exchange Trade System has announced that since December 29, China, Russia, Malaysia and New Zealand will start the usage of national currencies in mutual transactions. 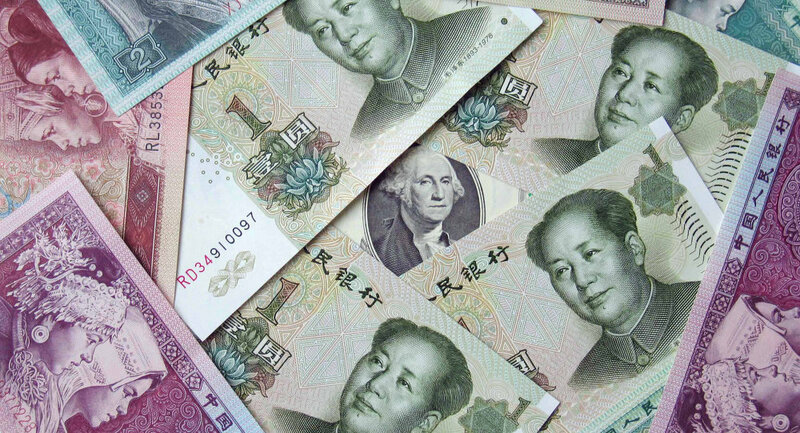 Beijing hopes to make the yuan an alternative to the US dollar in global trade. MOSCOW, December 26 (Sputnik) — China will start swaps and forwards between the yuan and the national currencies of Russia, Malaysia and New Zealand on December 29, the China Foreign Exchange Trade System (CFETS) reported Friday. Earlier in December, China's Minister of Commerce Gao Hucheng claimed that China could increase the usage of yuan in trade with Russia amid the ruble's depreciation, which falls in line with China's intention to increase the usage of national currencies in international payments in order to weaken the US dollar's dominance in global finance and promote the yuan as an alternative. 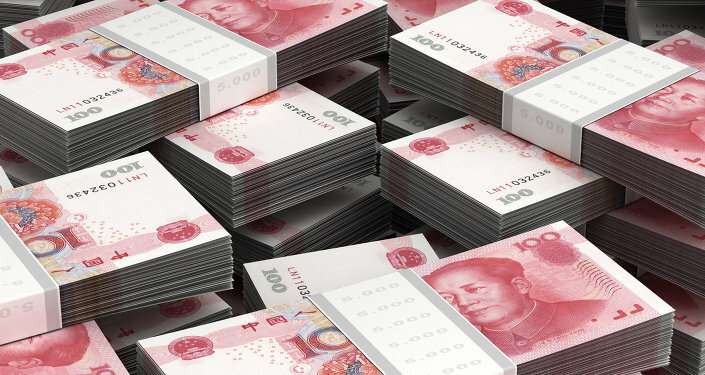 In October, the Russian Central Bank and the People's Bank of China reached a three-year agreement on currency swaps worth 150 billion yuan (over $24 billion). Both the Russian and the Chinese leaders have repeatedly praised the decision, saying it would bring positive effects for the countries' economies and currencies. The main benefits of mutual payments in national currencies are the absence of charges for the conversion of the currencies, direct payments and higher transparency in relations between the banks.